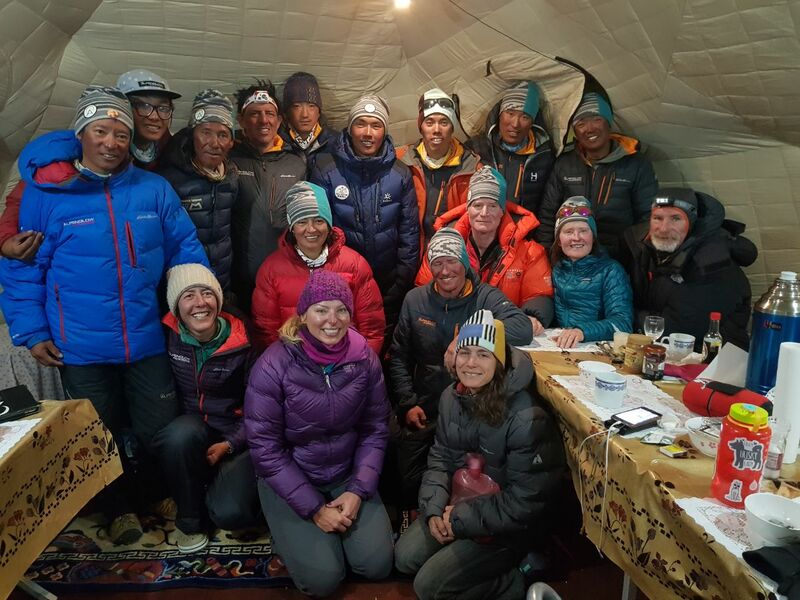 Summit preparations are underway for both the Everest team and the Cho+Everest team. The two teams are crossing paths for the first time since the start of their expeditions. 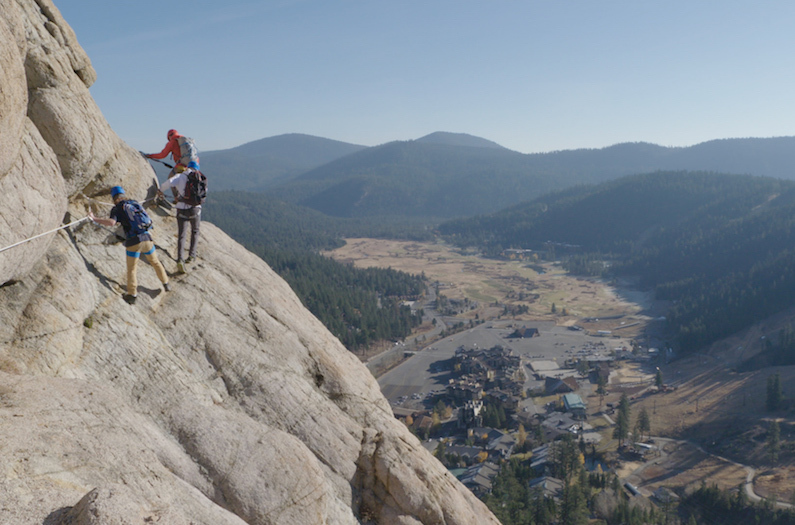 The teams will intersect at Advanced Base Camp. Weather is a huge factor when planning logistics for international expeditions. 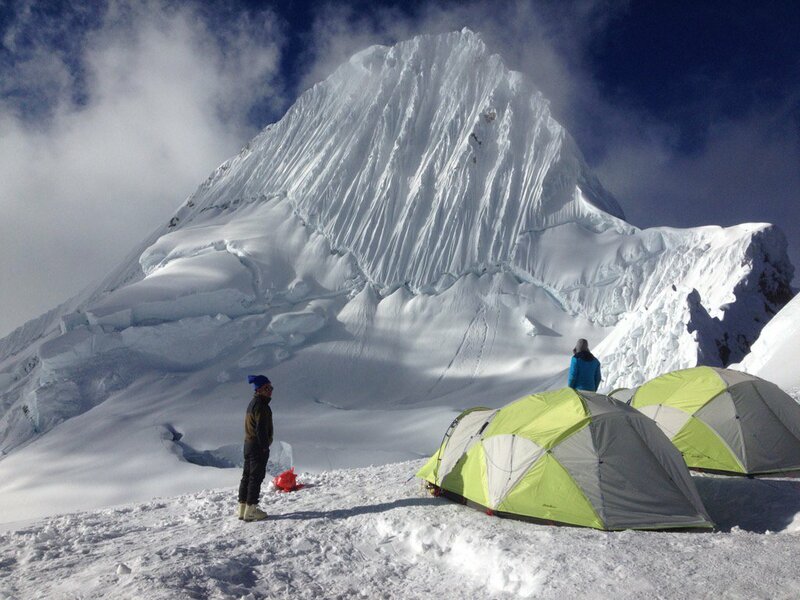 Fortunately our recent Alpamayo (19,512′ / 5,947m) expedition had the most ideal conditions for their climb! The team reached the summit in full sun and had the mountain to themselves with perfect weather. Join us next summer, the dates for the Alpamayo & Quitaraju expedition are July 1-15, 2018! Their patience paid off! 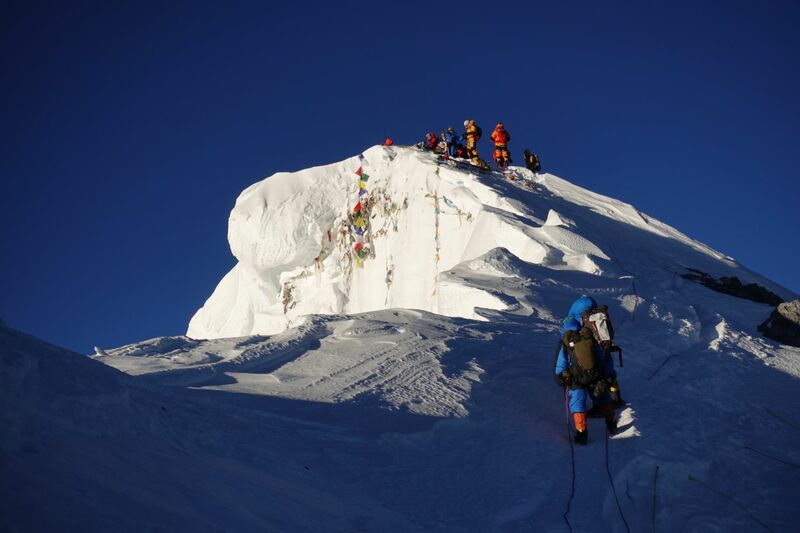 Both teams had a successful climb and summit of Everest during an almost perfect weather window. 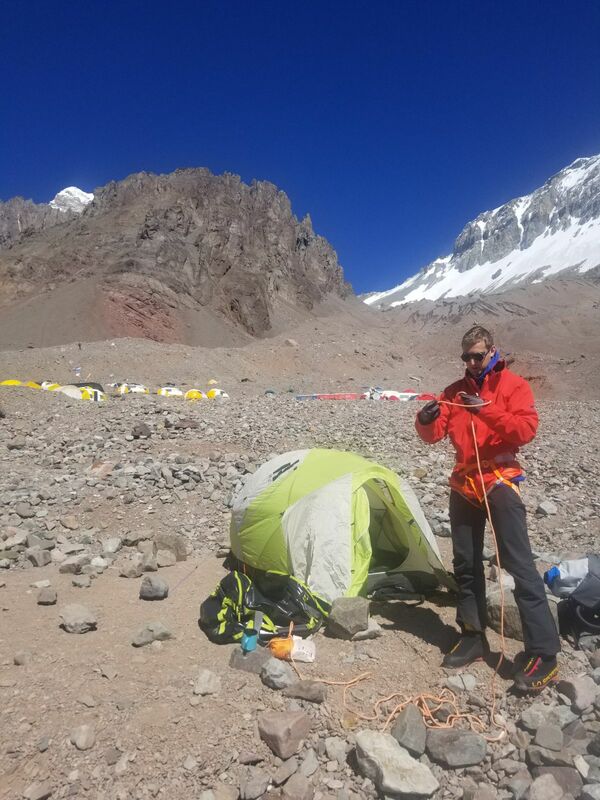 The summit push really began when the teams left Camp 3 (27,390′ / 8300m). 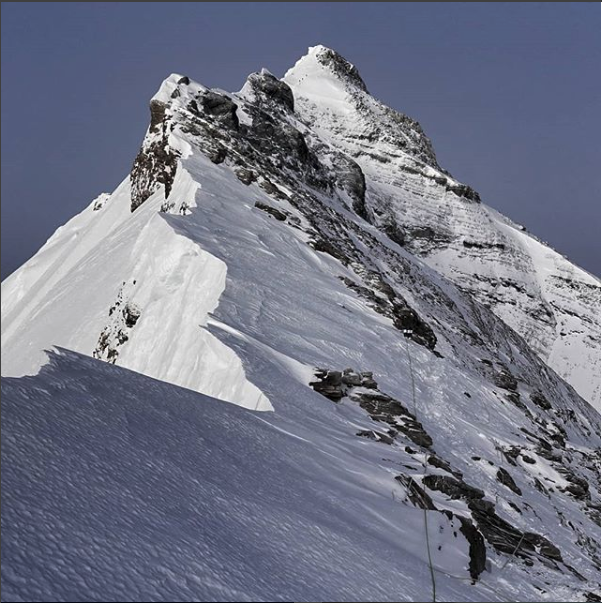 The #EverestNoFilter team (Adrian Ballinger, Cory Richards, “Topo” Esteban Mena, Mingma, Palden, and Pasang-Rinji) left C3 at 11:30pm on Friday May 26, Cory and Mingma left at 1:30am Saturday May 27. 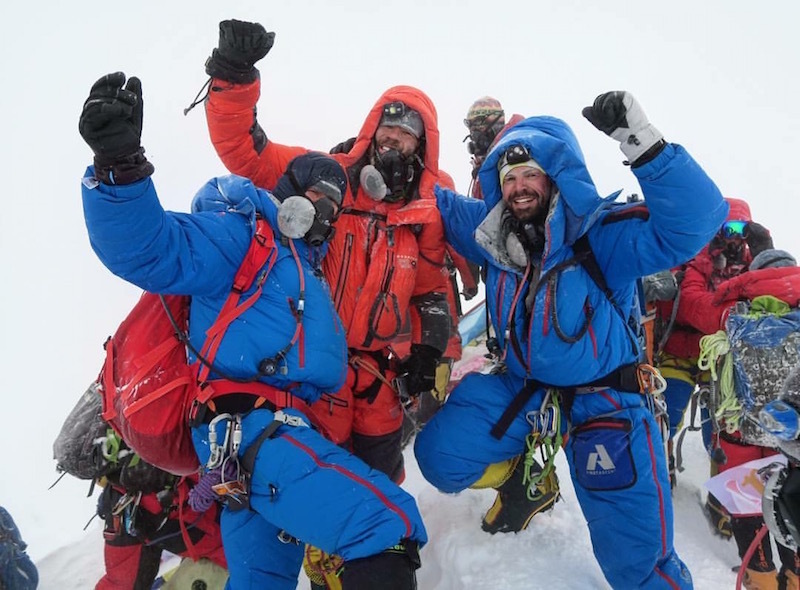 Our Mount Everest North Side Rapid Ascent expedition team (Brooks Entwistle, Zeb Blais, Chad Peele, PaNuru, Dorji, Phurba, Nawang) left Camp 3 (27,390′ / 8300m) at 12:30am Saturday May 27 for their final summit push!